Most people have no idea who the left-most man in the photo below is, but you should. You should know about him just as you do Mussolini, Mao, Stalin or Hitler, as he committed a genocide that resulted in the killing of over 10 million Africans in the Congo. Interestingly, when we talk about Africa, we imagine pictures of starving children on commercials, wild animals on safaris, and we see pictures of vast savannahs and deserts in films and movies. In school, we learn about the HIV epidemic, the slave trade, and if you went to a good school you learn something, perhaps, about South African Apartheid. What we don’t learn about is Leopold’s Reign of Terror or the Great African War during the Congolese Genocide. 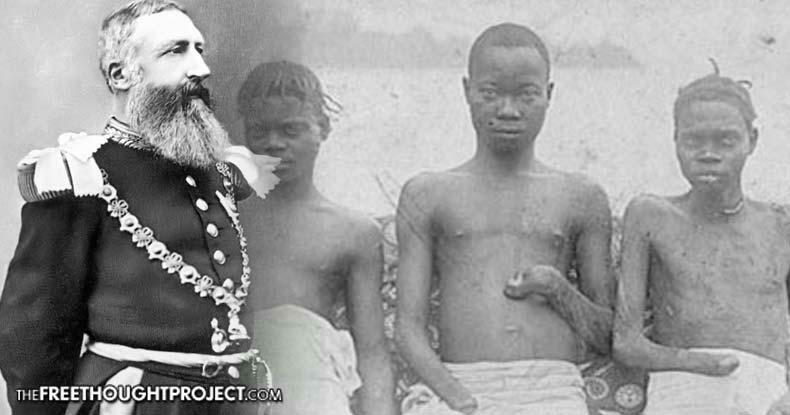 Leopold II essentially turned Congo into his own personal plantation, concentration camp, Christian ministry, and yet history fails to retell the story and lessons of his tyrannical endeavor. Most of people never heard about him in school or the media. This is because his name is not included in the popular narrative of oppression, which includes things like U.S. slavery and the Holocaust but seldom of the great oppression that happened in Africa. 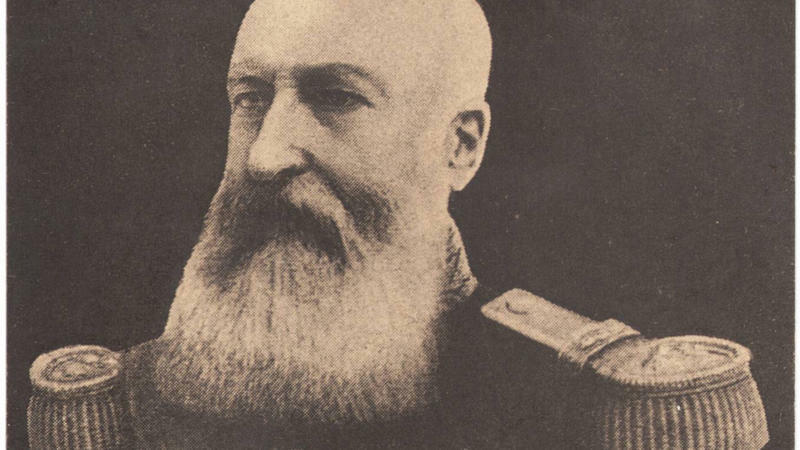 Belgium’s King Leopold II was the leader of a personal empire so vast and cruel, it rivaled – if not exceeded – the crimes of even some of the worst dictators of the 20th century. When he ascended to the throne in 1865, Leopold II ruled with the kind of gentle hand at first, something Belgians wanted from their king for a long time. He had great ambitions of building an empire overseas, and was genuinely convinced, like most statesmen of his time, that a nation’s greatness is all about the resources it could extract from those colonies. Using the banner of the International African Society, he disguised his work as “philanthropic” and “scientific,” and used slave labor to gain Congolese resources and services. During his reign, he had his very own private army and work camps, body mutilations, torture, executions became the norm. His empire was known as the Congo Free State, and he stood as its undisputed slave master. Rather than being a regular colony of a European government, Congo became the property of Leopold II for the next 30 years. The world’s largest plantation, registering at 76 times the size of Belgium, possessed rich mineral and agricultural resources and lost nearly half of its population by the time the first census counted only 10 million people living there in 1924. It seems that when you kill ten million Africans — you aren’t called ‘Hitler’, your name never comes to symbolize the living incarnation of evil, and your picture doesn’t produce fear, hatred, and sorrow — rather your crimes are simply swept under the historical rug and the victims of colonialism/imperialism remain forever voiceless. No one told us about this in school.